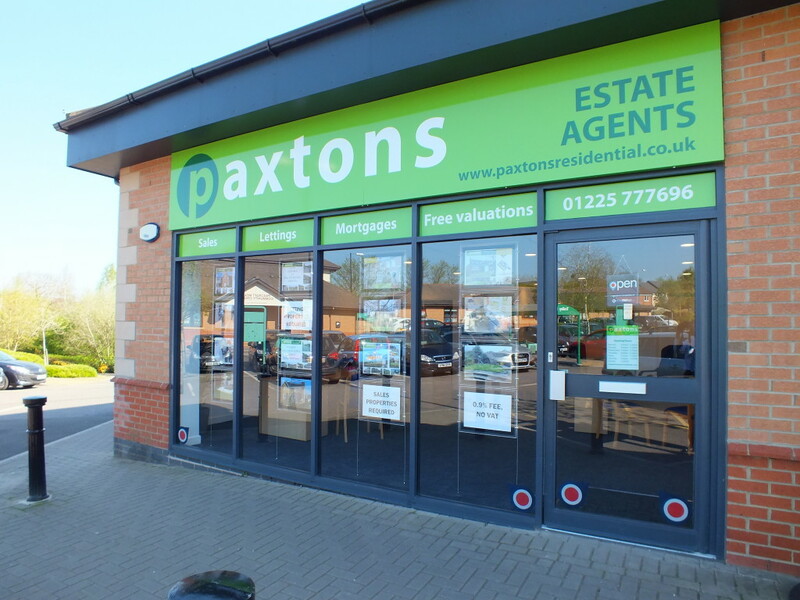 Trowbridge estate agent, Paxtons Residential now open. New Trowbridge estate agents now open! !